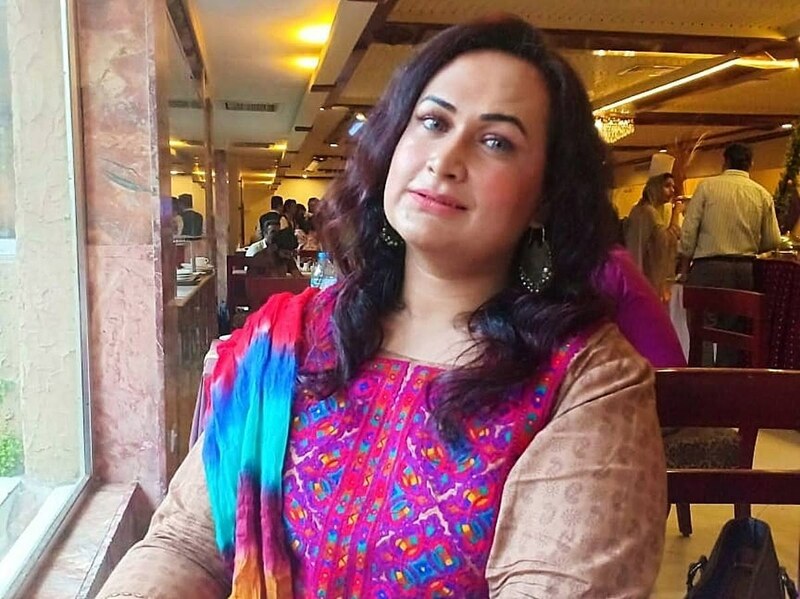 The opening of a new salon in Karachi marks a dream come true for transgender activist Bebo Haider. 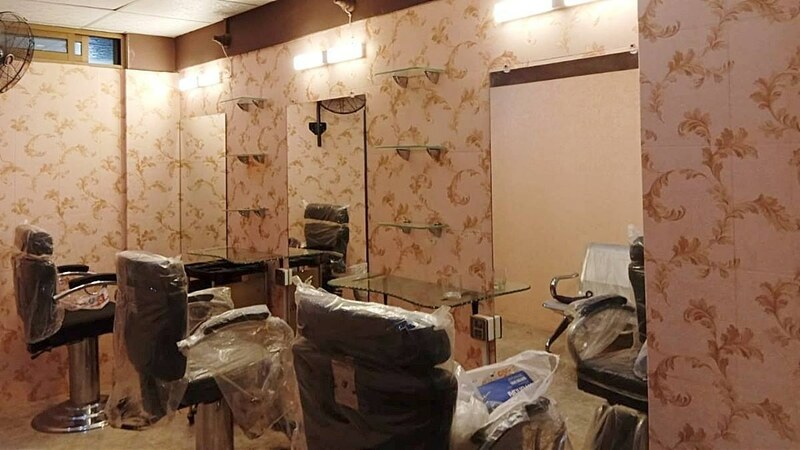 Her salon called Trawah, located in Gulshan-e-Iqbal Block 1, will be run by transgender people, says Bebo. Fellow activist Kami Sid was one of her first customers and brought some welcome attention to the salon. 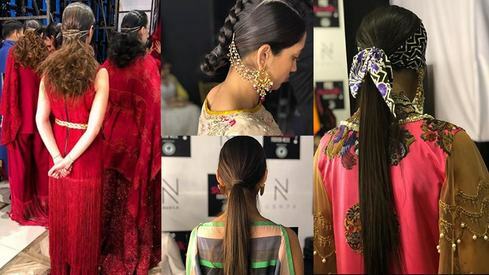 Speaking to Images, Bebo said, "This salon is meant to serve as an economic model for providing means of livelihood to transgender people, through which they make money in a respectable manner and improve their lives. It's a project facilitated by the Sub Rang Society. I started Trawah with their assistance and guidance." She doesn't have any staffers on board at the moment but Bebo shares that she plans to "hire transgender staffers along with a few women." "The reason I want to do this is that many times, when trans people work at salons, people don't mind getting services done by them. But when we go into a salon wanting a treatment or something as basic as a haircut, we get told the parlour is only for women. Suddenly as trans people we can't be there. This is a hurtful thing to go through and I didn't like it at all. That's why I took this step with Sabrang." 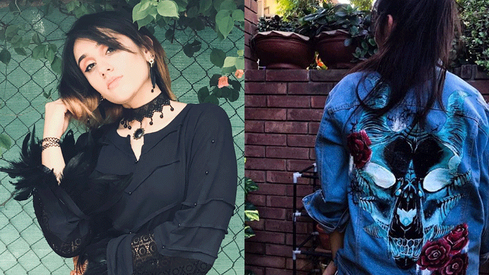 Bebo isn't just nose-diving into a stylist career. The activist revealed that she's completed a five-year beauty specialist diploma covering all aspects. "I'm a beautician and a hair stylist," she says. So why name the salon Trawah? "Trawah is this code word we use, a slang term within the transgender community, which means makeup or makeover. This is a trans-led salon and I want it to pay homage to our culture and traditions," answered Bebo. She added, "When people will visit the salon, they’ll ask what it means, there will be a dialogue, an exchange, which is exactly what I wanted. As you know, there are barriers between the trans community and mainstream society." Bebo's salon opened its doors on Saturday and she already had a few clients in line. "I already had a few people I know visiting the salon the day it started. I used to work at different salons before and have created a clientele so they were all willing to come to my place. But apart from that, since the opening I've had a lot of women from nearby areas coming in. When they do we have a chat and they're all very happy not just with my work but with meeting me but with seeing me as a trans person running this business." "I'm so happy at this happening and I'm so excited to see what the future will hold for Trawah," she concluded. Bebo's Trawah salon is the move in the right direction for the trans rights movement and we're glad to see such measures taken to highlight yet normalise the existence of a community so marginalised. Good job. Govt should support transgender to establish their business and use them for better society.